Big kids, little kids, all kids! Here at Red Apple Pediatric Dental Team we specializing in providing top notch dentistry services to your kids. We have a convenient, online scheduling form. Click below to schedule your appointment today! Everyone with the Red Apple Pediatric Team puts our patients first. We specialize in dentistry for kids and make sure YOUR kids have the best possible experience at the dentist. 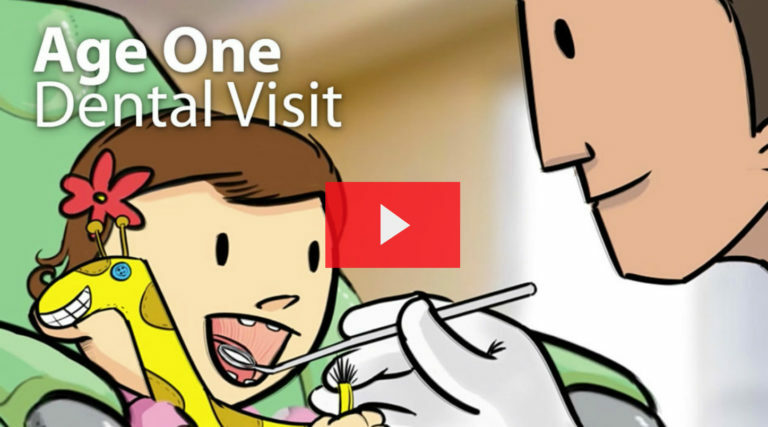 Dr. Payam Amirsayafi has one simple belief -- every kid should enjoy going to the dentist! His priority is to make every child feel comfortable and welcome. He wants each visit to be a fun and crazy adventure that not only will leave your child smiling but will also leave you happy and excited! When’s the last time that’s happened to you at the dentist? We are currently taking our kids to this practice and couldn't be happier. Even our kids can't wait to get there when they know we have appointment. Very professional, courteous, great chair-side manners, fair prices. You can tell they love what they do. Will recommend it to anyone. I was amazed by the beautiful new high tech office hidden right here in a little brick house on 610. Everyone was so friendly and professional, helped me navigate my new insurance! I found myself wishing they worked with adults too! Red Apple Pediatric Dental Team is a pediatric dental office located in Stafford, VA. We also service the areas of Quantico, Woodbridge, Fredericksburg, Falmouth, and King George. We specialize in dentistry just for kids! Come in and meet Dr. Payam today!